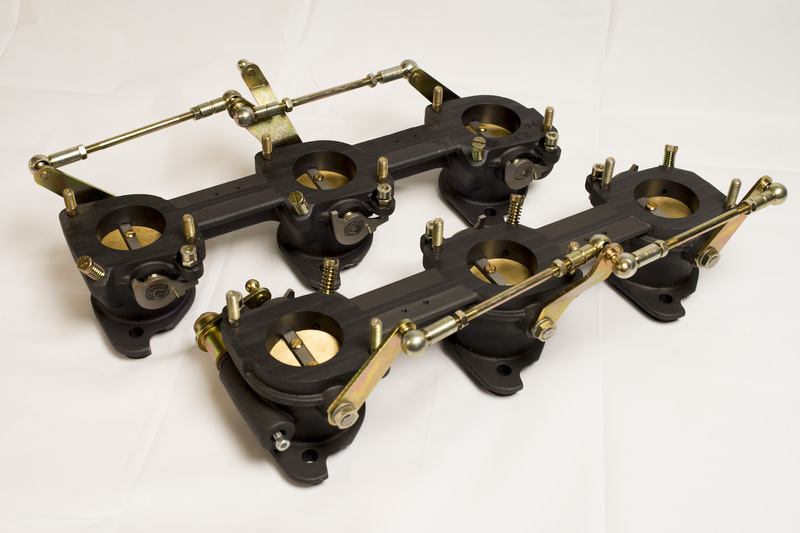 We at Z911 Parts Store are pleased to introduce our MFI Throttle Bodies to the public! 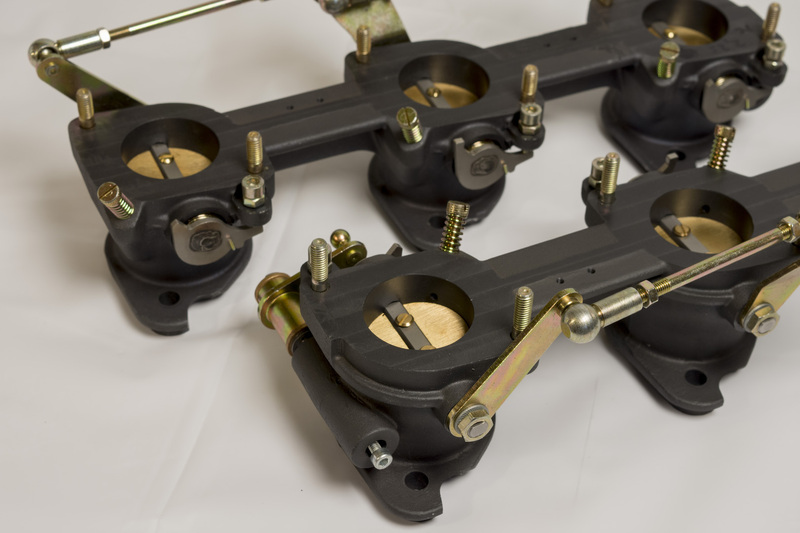 Our TB’s are precision made in Bochum, Germany in aluminum and intricately machined using “5-Point” CNC Process. 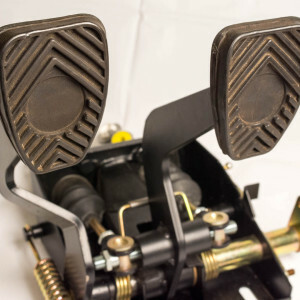 They are literally the “only game in town!” We offer you these solutions in all conventional early 911 MFI sizes; 2.0 E/S (69), 2.2 E/S (70-71), and (72-73) 2.4 T/E/S Spec. 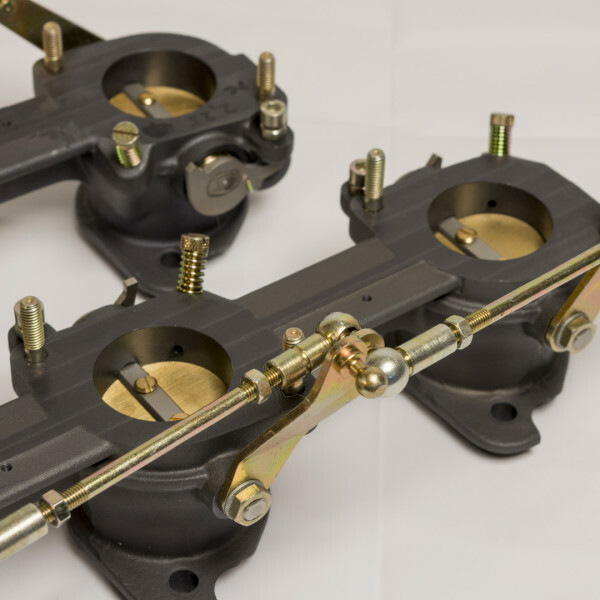 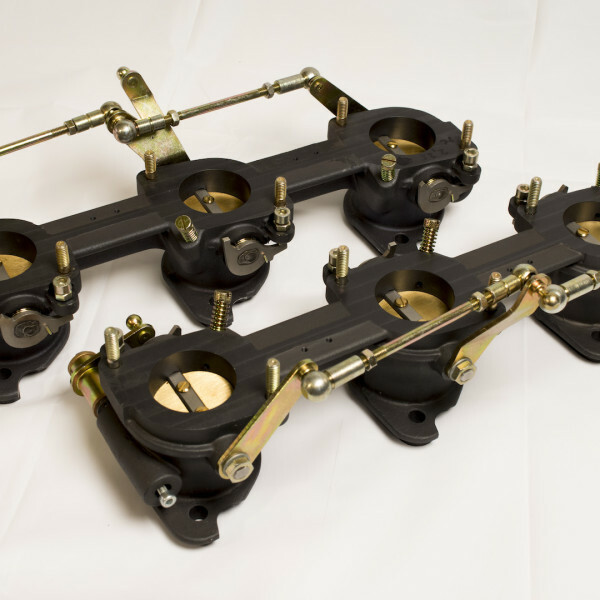 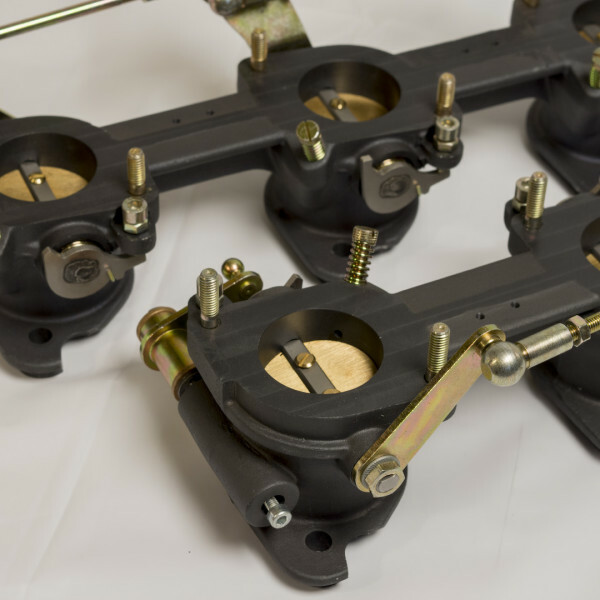 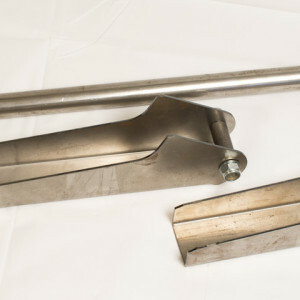 We also offer “RS” spec (41-43mm Port Diameter/46mm “Butterfly) Throttle Bodies as well. 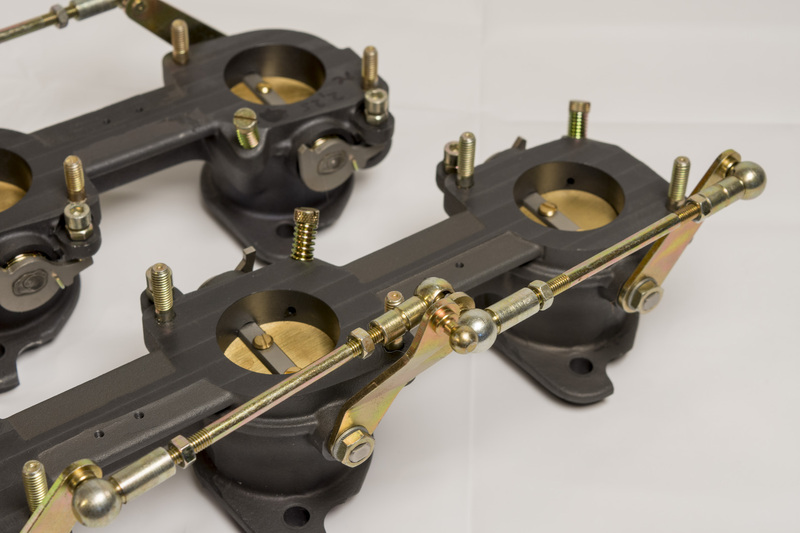 A long overdue replacement solution to the decaying early Magnesium Facsimile’s. 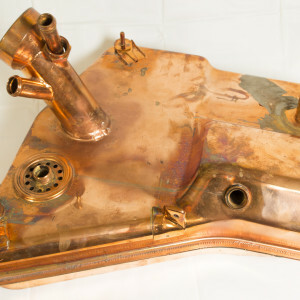 (Tuning will be necessary after installation). 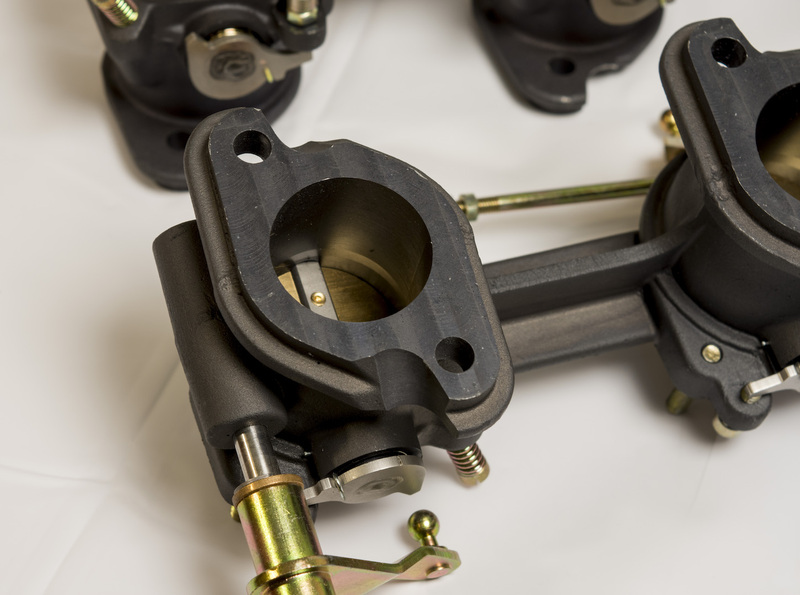 Also available are MFI Pump Mounts! 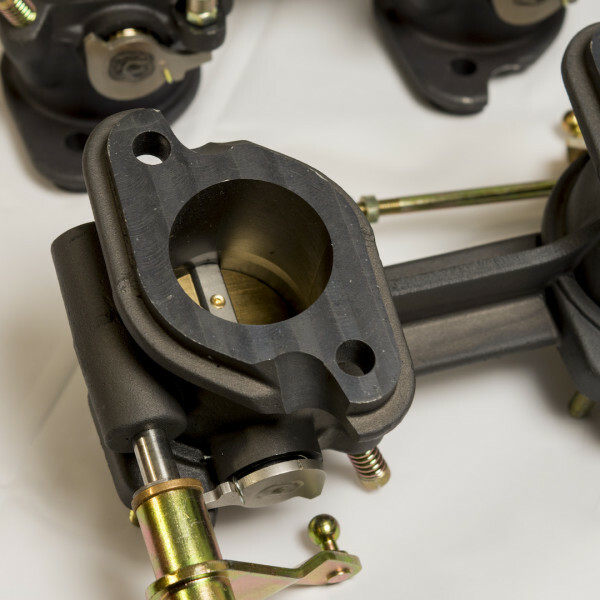 Requires: Intake Manifold Gasket, #901.108.391.05 (6); Intake Manifold Gasket with MFI, #911.110.191.01 (6).